Home of the only two Wild Horse herds in the Midwest! 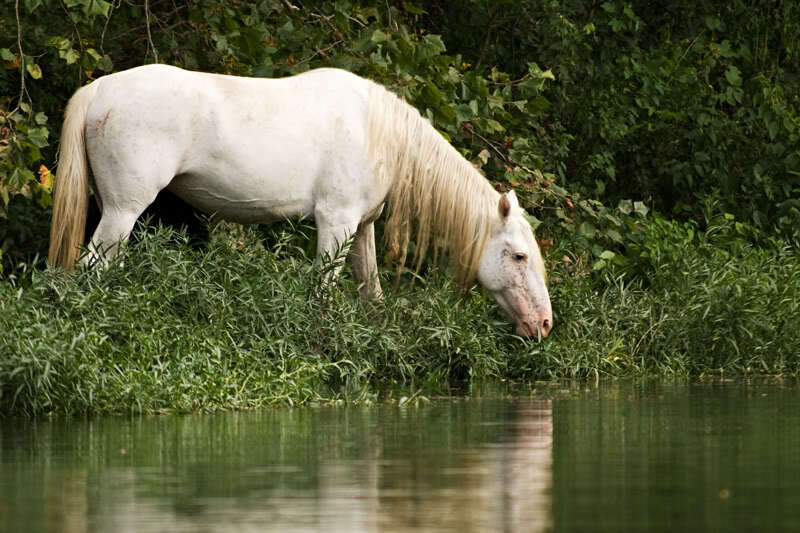 The Missouri Wild Horse League was formed in 1992 to protect and maintain a small band of wild horses, approximately 20, which roam the lands surrounding the Current and Jack’s Fork Rivers in Shannon County, Missouri. The horses have been running free for over 100 years. These horses are believed to have originated mainly from domestic animals that were freed during the Depression years due to the inability of the farmers to feed them. 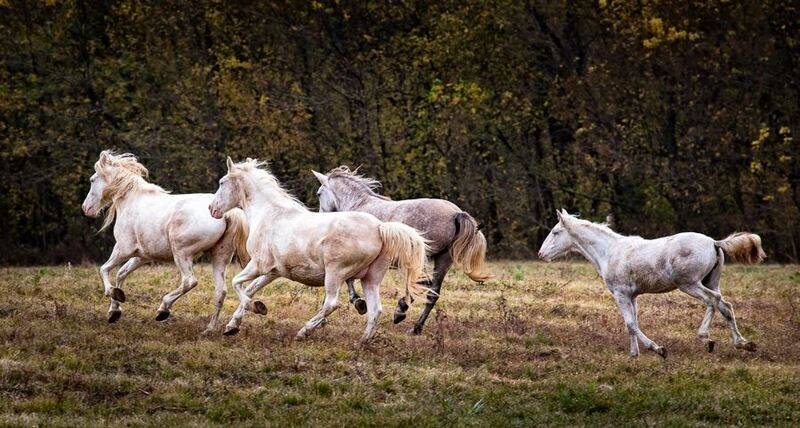 The national Park Service considers these horses feral animals and decided, in 1991, that they should no longer be allowed to roam freely on federal lands. A small group of concerned citizens formed the Missouri Wild Horse League to try to prevent the removal of these animals. Doug Kennedy, an attorney from Poplar Bluff, Missouri, took interest in the case and decided to help out with the legal aspects involved. He filed numerous appeals to the courts in both the state of Missouri and Supreme Court of the United States. In 1993 the U.S. Supreme Court denied the final appeal and gave the National Park Service the right to remove the horses from federal land at their discretion. There were numerous attempts to work out a compromise with the Park Service, but the park superintendent who was interested only in removing the animals denied all attempts. In Late 1994 Congressman Bill Emerson became personally involved in trying to protect the small band of horses. He sponsored a bill, which eventually became a law; to make the herd of horses a permanent part of the Ozark National Scenic Riverways. The bill was signed into law by then President Bill Clinton on October 3, 1996. With the involvement of Congressman Emerson came the attention of Senators Kit Bond and John Ashcroft. These gentlemen were ultimately the saviors of this band of horses. 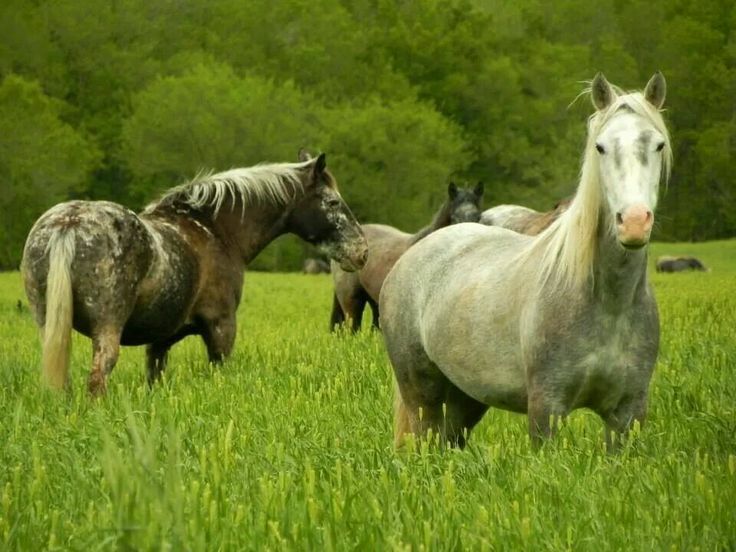 In 1997 The Missouri Wild Horse League began cleaning up the fields specified in the bill and are working successfully today with the National Park Service on other issues as well. The horses are in good condition and number approximately 35 at the current time. They can be seen at different times of the day grazing in the Broadfoot fields located north of Eminence, in the Shawnee fields located east of Eminence, or in the fields above Two Rivers on Highway V east of Eminence. 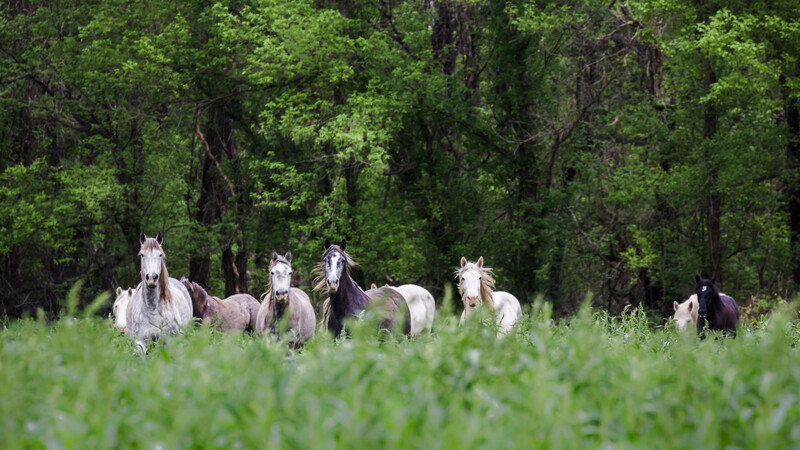 If you would like to try to spot them, call the Missouri Wild Horse League and they will be glad to give you directions to these locations or ask almost anyone in town how to get there. There were several stallions in the herds and they have begun to take some of them out to prevent overpopulation. The stallions are gelded, wormed, and blood is pulled for a coggins test. After they receive the results of the blood test and get the paperwork back on them they are put up for adoption.